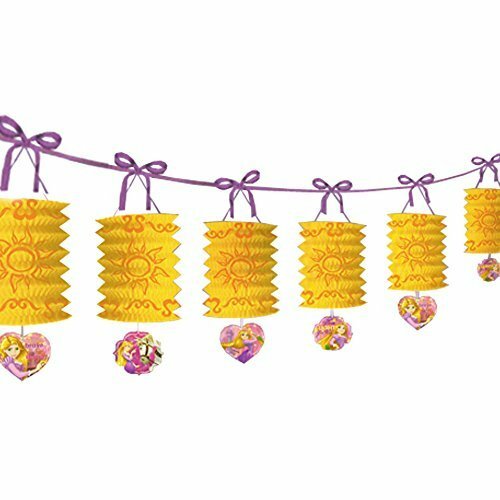 Tangled Confetti! 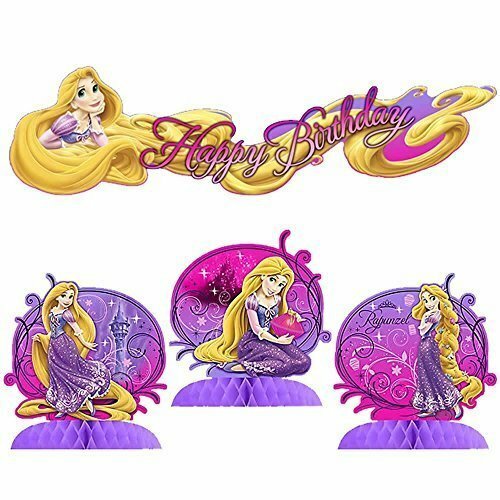 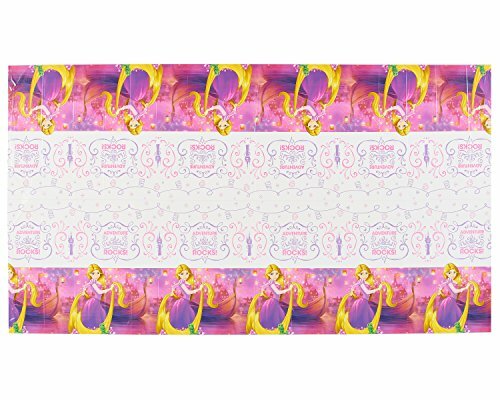 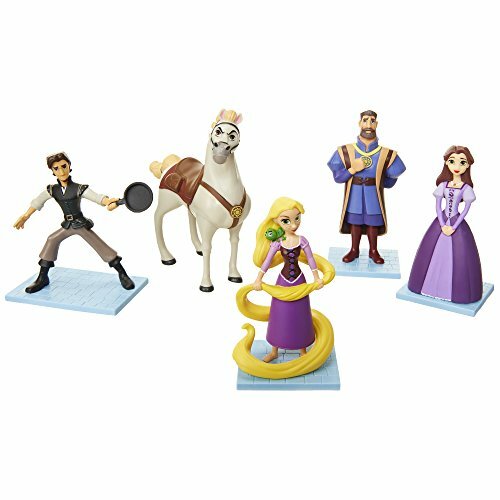 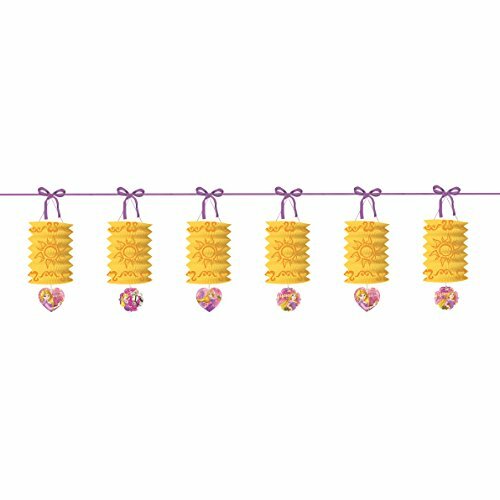 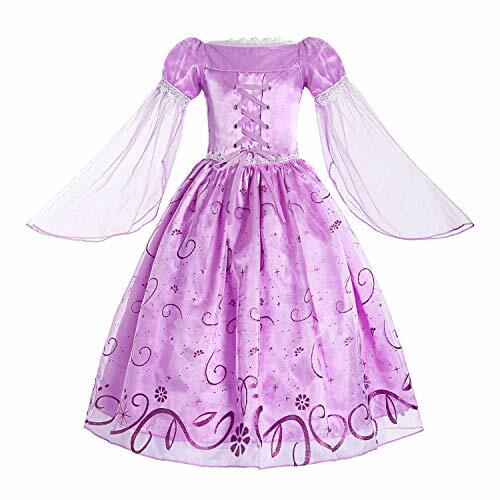 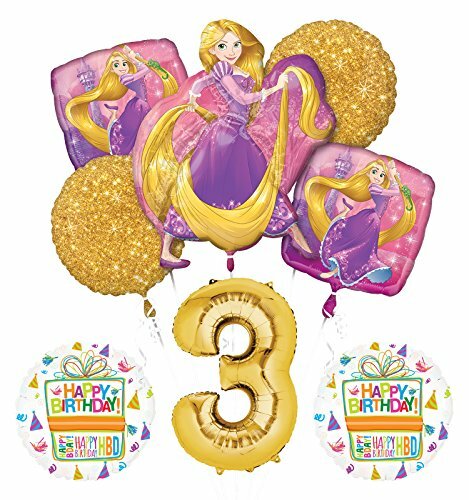 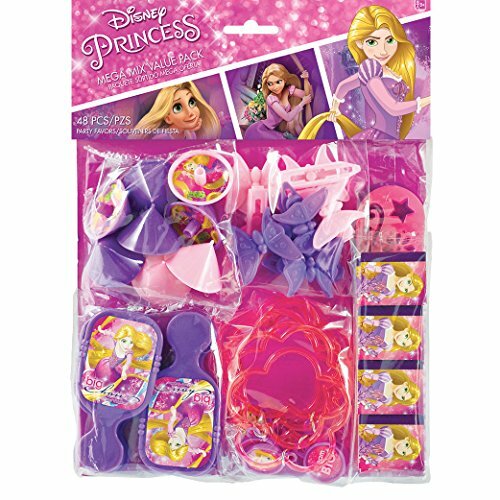 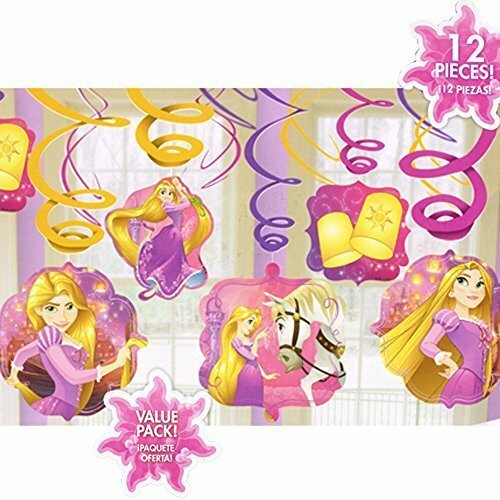 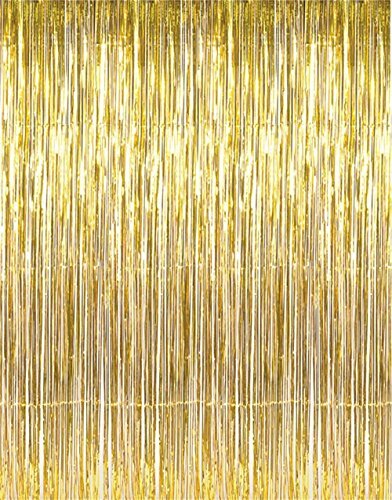 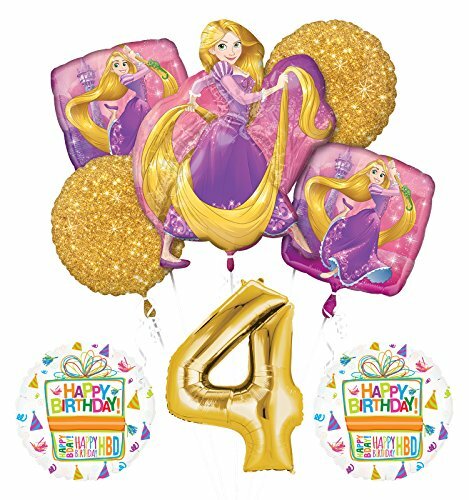 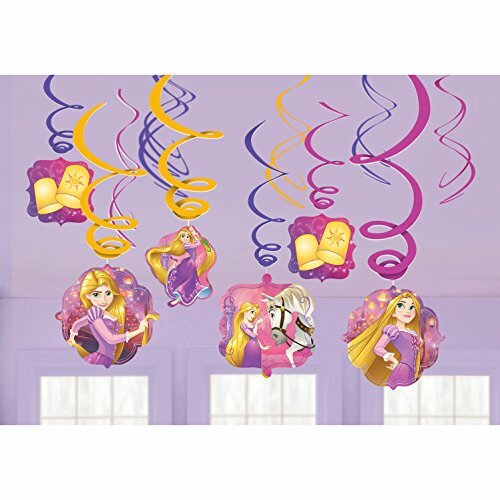 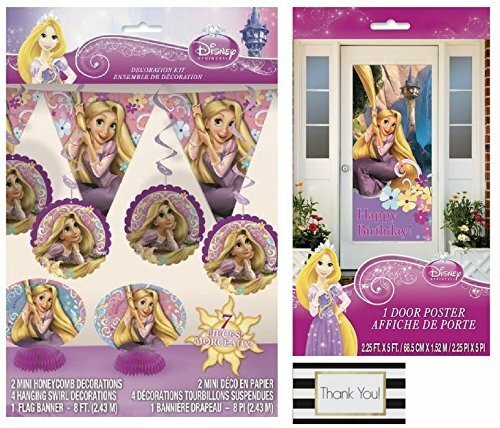 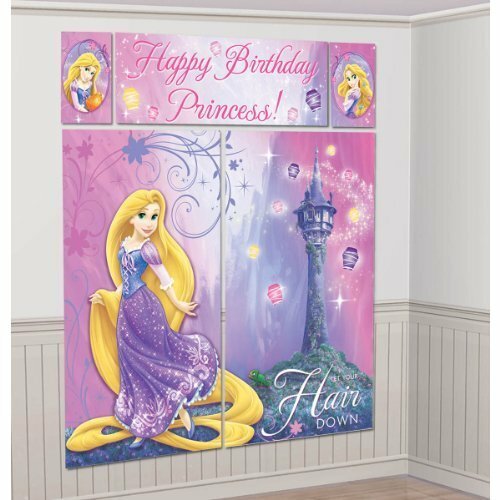 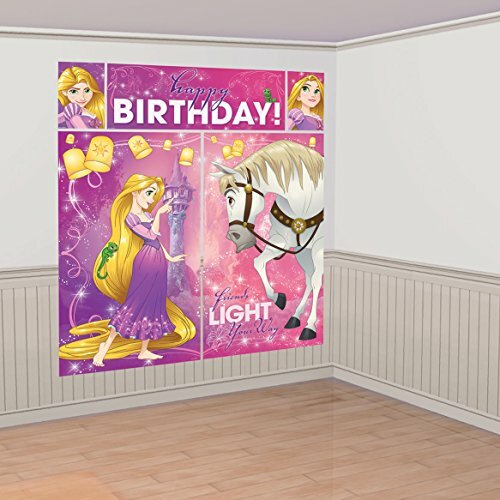 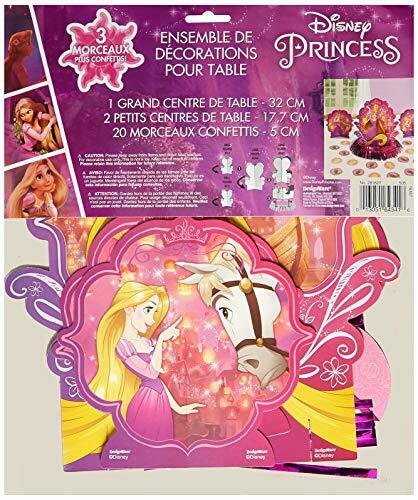 Rapunzel Party Supplies & Decorations! 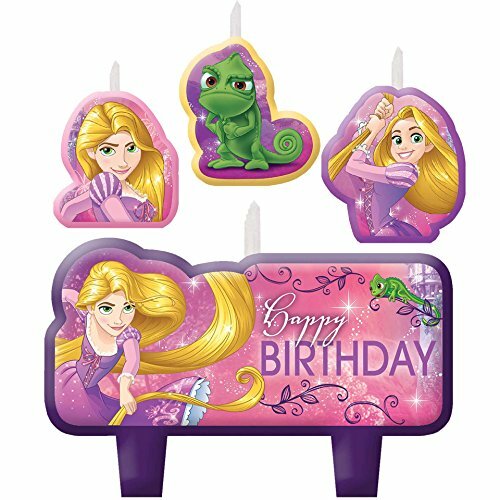 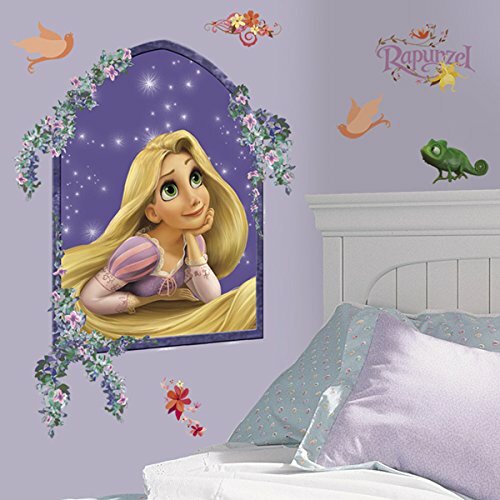 Happy birthday Rapunzel! In honor of the 6th anniversary of Tangled, here are some cute Tangled-inspired crafts that will brighten any room!